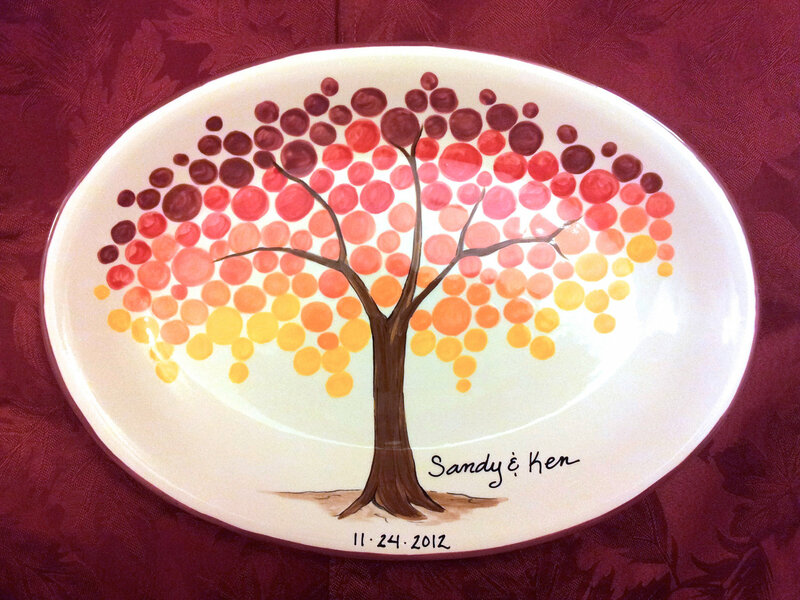 20 WONDERFUL WEDDING GIFT IDEAS! 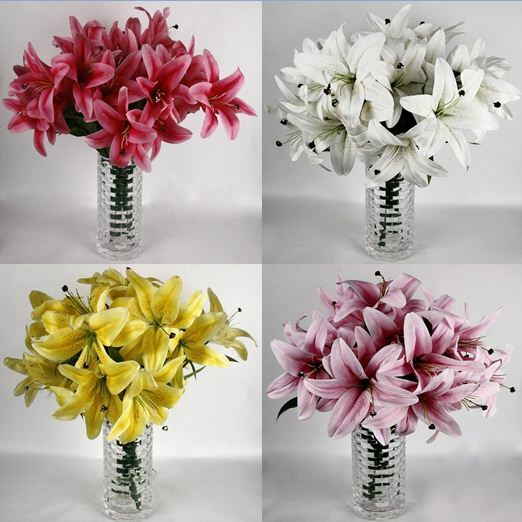 Deciding the perfect wedding gift can be an arduous task whether its for family or friends. Obviously the more you know about someone, it becomes easier to choose something! But even if you don’t, here are some cool ideas you can go for…. 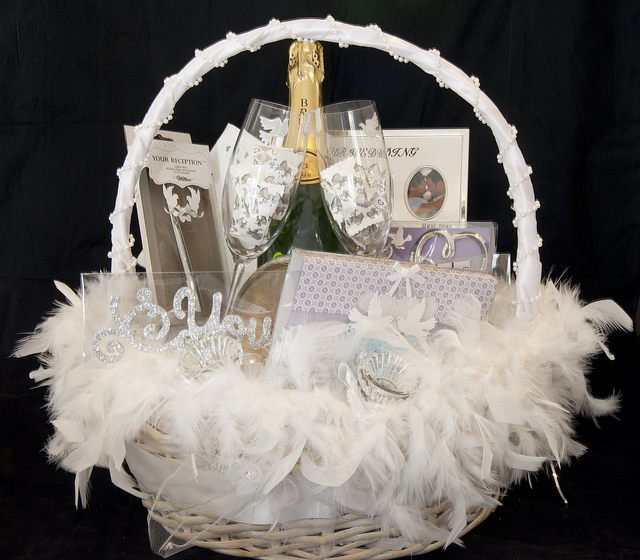 A wedding gift basket or an indulgence basket comprising of wine, chocolates, dry fruits, premium tea or coffee, flute glasses and more is always a good idea. 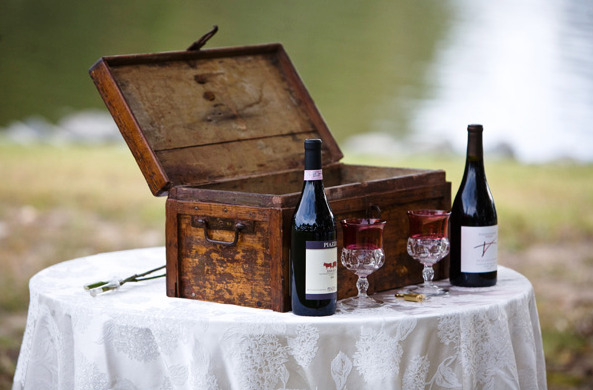 A wine box is also an elegant gift. 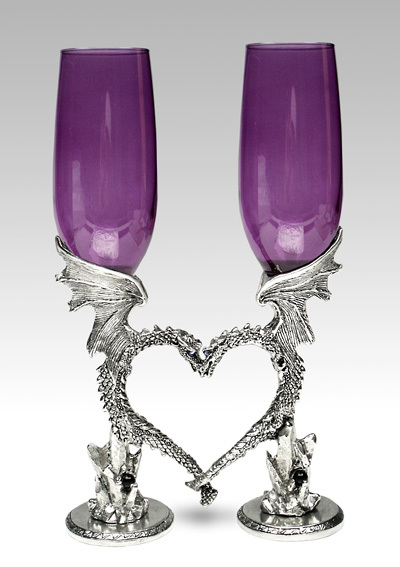 Or even a decorative pair of flute glasses for champagne! 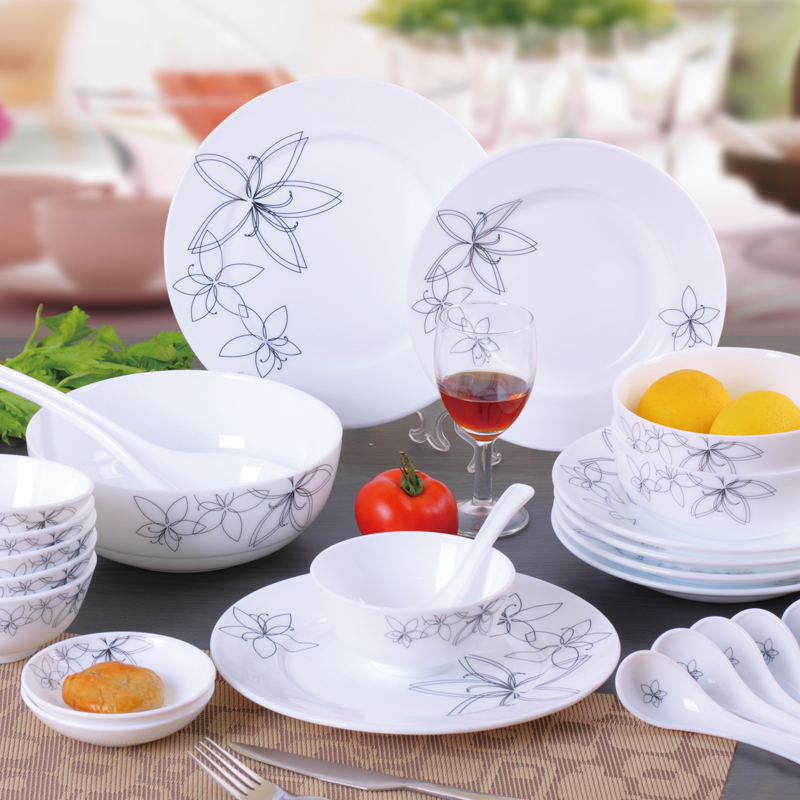 A smart dinner set always comes in useful when the couple is just about to start their journey together! 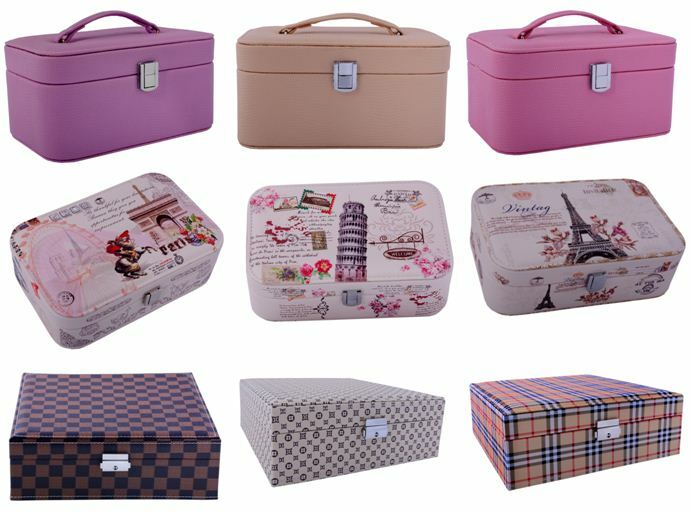 It comes in very handy for entertaining family and friends too. 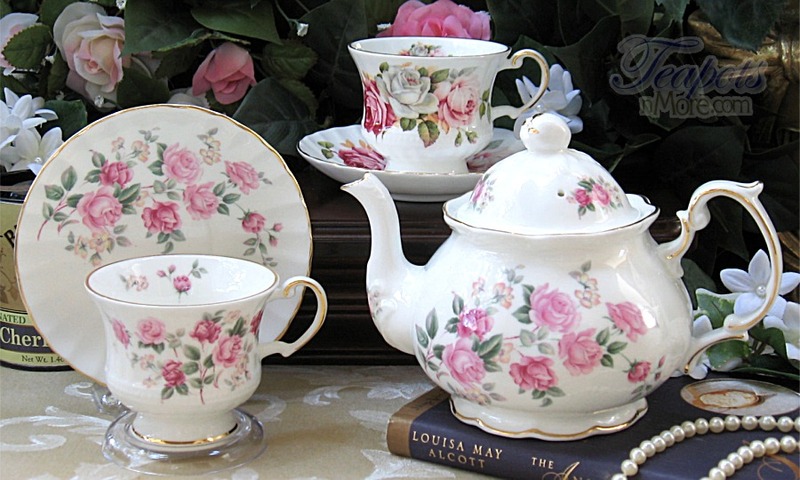 A vintage tea set is a charming present and is a lovely encouragement to spend some cozy, lazy time together! 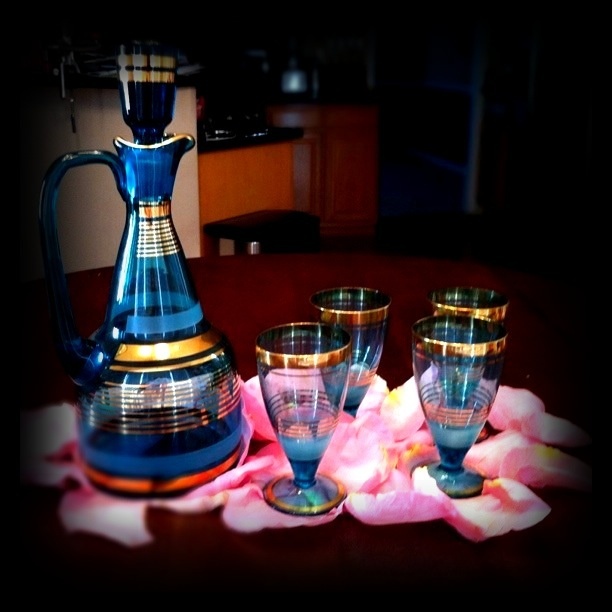 A Venetian glass wine set is not just a beautiful gesture, it’s a very utilitarian gift too. 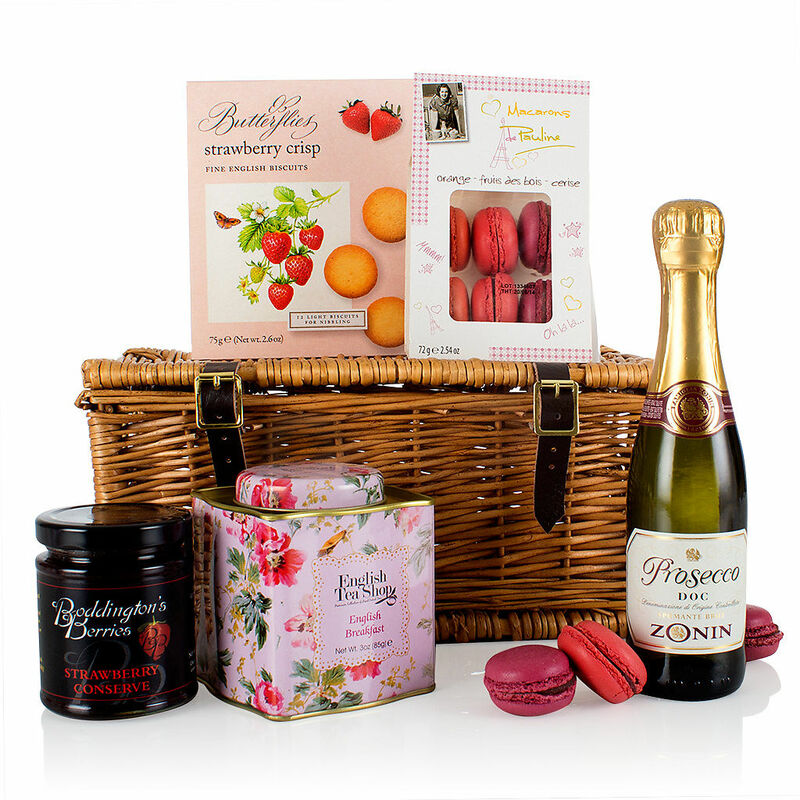 Nothing expresses romantic extravagance like a home spa bath set! Or you can also get a pair of plush bath robes specially monogrammed with the couple’s initials. Preparing a delicious meal together is a great for a newly married to bond. 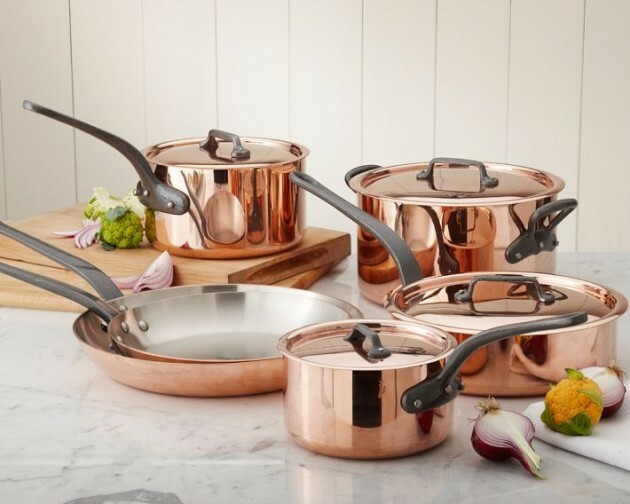 So gifting them a copper cooking set can be a great idea. 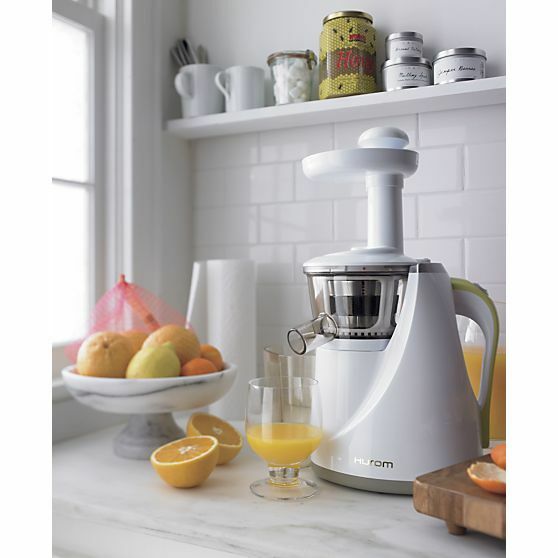 A juicer-mixer-grinder always comes in useful for busy couples! Does the couple love to travel and are always planning getaways? 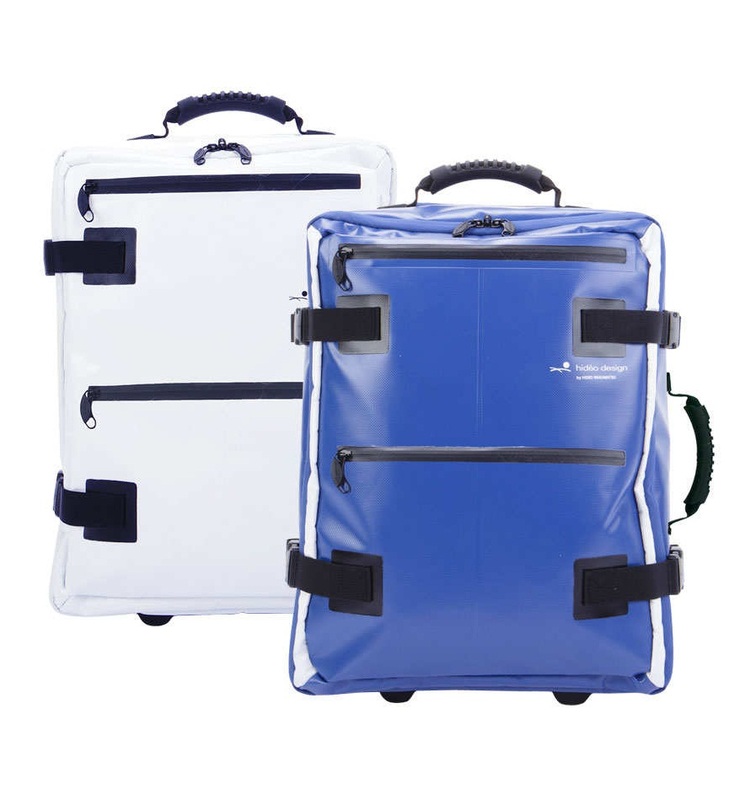 Gift them a pair of stylish, lightweight suitcases or travel bags. 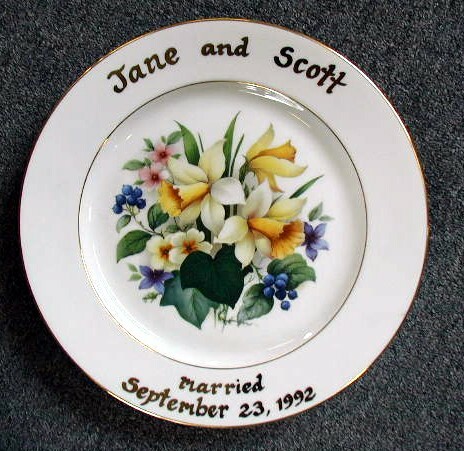 If you don’t want to spend a lot on a wedding present but are looking for something thoughtful, here are some cool options! 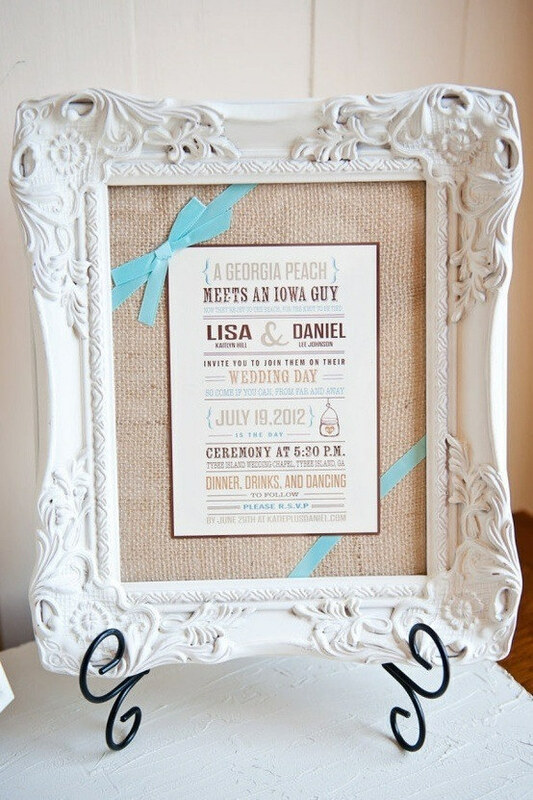 You can get a beautiful ornate photo frame and frame their invitation in it. It’s a lovely gesture. 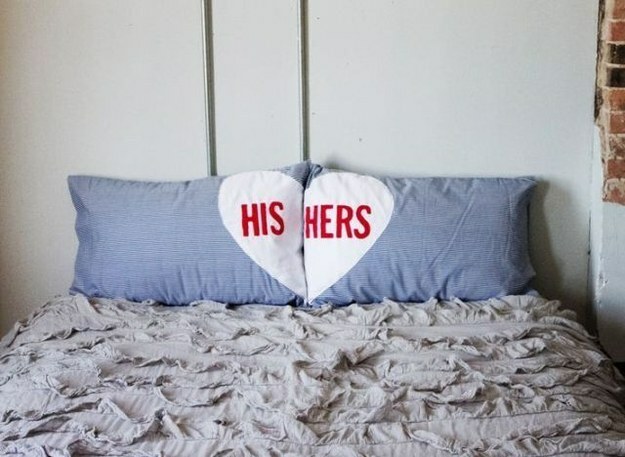 A set of bed sheets and pillow cases is a very utilitarian gift. 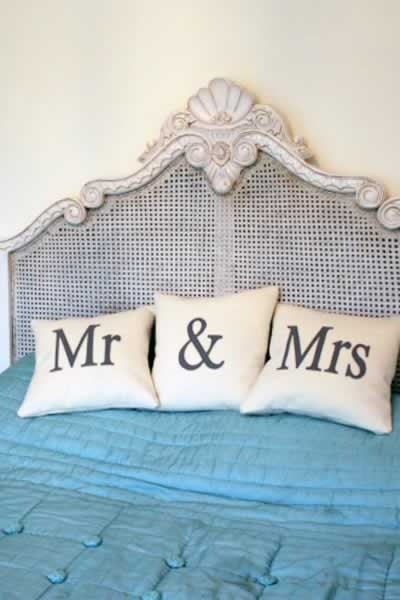 Add a touch of fun and feelings to it by customizing the pillow cases with embroidery or applique which says “Mr & Mrs” or “His & Her” etc. 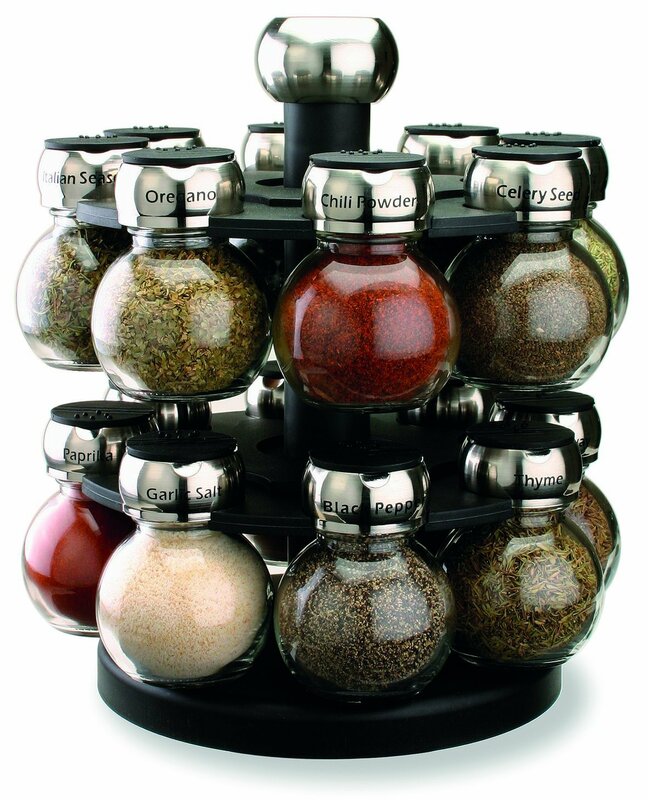 A spice rack complete with cute engraved jars is an awesome way to wish the couple an exciting married life! 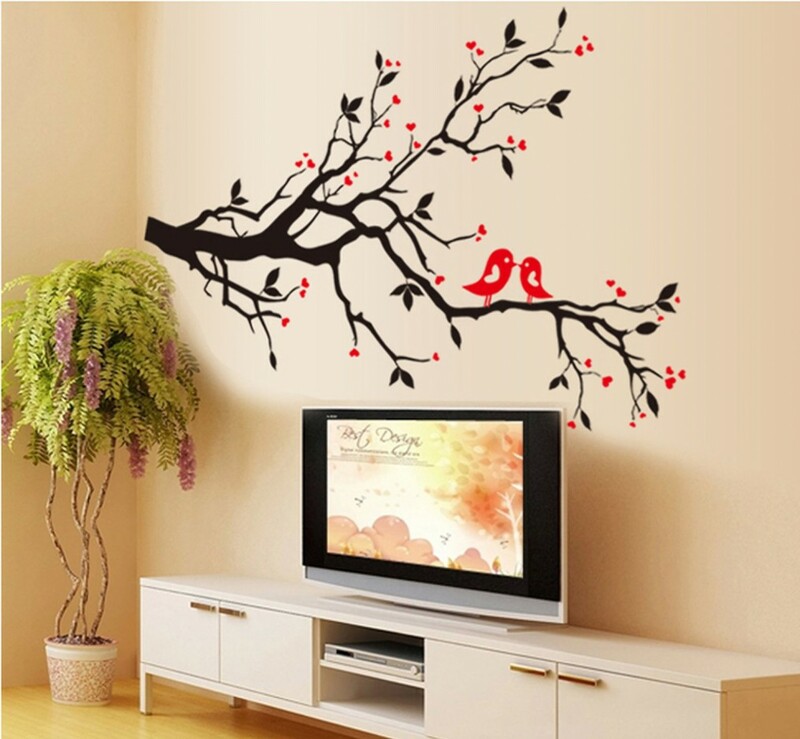 Does the couple love gardening? Or maybe you want to give them something, they can take care of together? 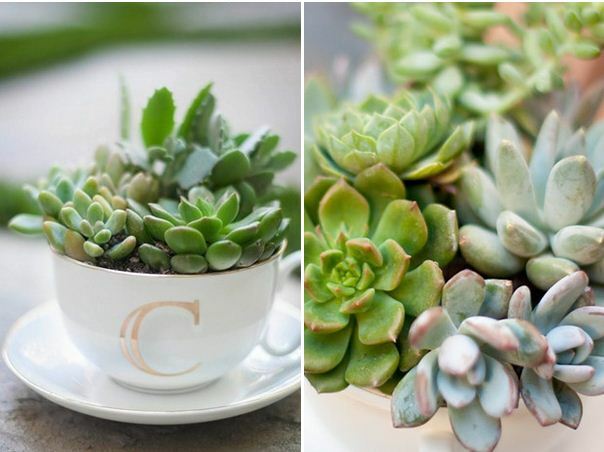 Then a low maintenance potted plant or succulents are great options! 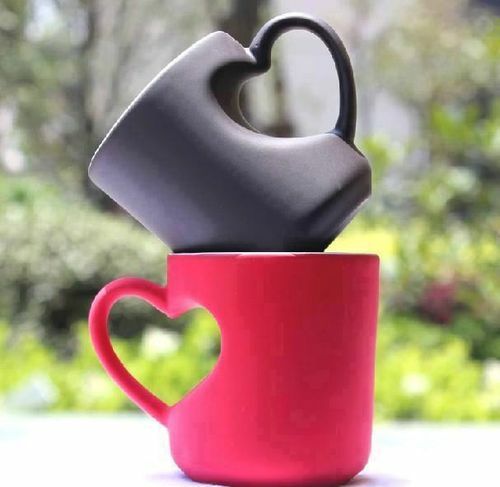 A pair of fun looking mugs is a cool and useful gift. 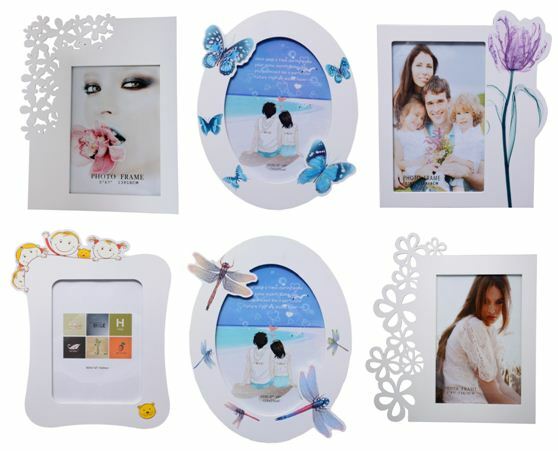 Or you can customize them with their photos too. Finally cash or shopping vouchers are always good when you are still in doubt. 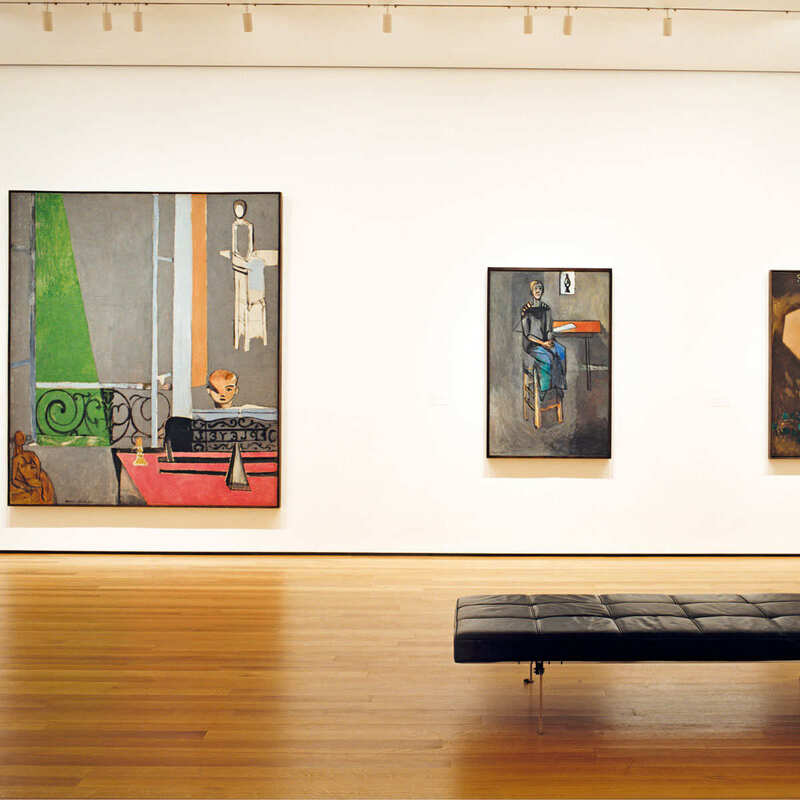 Or if they are both art lovers or bookworms, get them memberships at the art museum or library! Photo Credits: Uberlyfe, Buzzfeed, Crate and Barrel, Crystal Realm, Rocketts George, Sheffield Pottery, Teapots n More, Virginia Hayward, Brookstone. This entry was tagged artificial, bag, bath, bed, bedding, blender, cash, champagne, club, cook, cookware, cool, copper, crystal, cup, custom, customized, dinner, faux, flower, flute, frame, gift, gift basket, glass, idea, indulgence, jewelry, juicer, kitchen, library, marriage, membership, mixer, monogram, mug, museum, organizer, photo, pillow, plant, porcelain, present, rack, robe, set, sheet, shopping, spa, special, spice, stylish, suggestion, suitcase, tea, teapot, tip, toast, traditional, travel, trendy, unique, useful, utility, vintage, voucher, wedding, wine, wine box. Bookmark the permalink.